Macau-based casino operator Wynn Macau Ltd has seen a judge in Malaysia rule in favour of the company in a case against a fund manager who reportedly owed money to the firm in relation to a line of credit for gambling purposes. The news was reported by Reuters news agency, quoting a lawyer from Wynn Macau Ltd as the source. The report stated the ruling – issued on Friday – was likely a first in Malaysia, since “wagering or gaming contracts” are not legally binding in Malaysia. Wynn Macau Ltd reportedly argued in its case against the Malaysian fund manager that the firm was not seeking “dues from a wagering contract” but from a “credit agreement” that the Malaysian had failed to honour, Reuters reported. The Reuters report did not elaborate on the legal difference – in a casino context – between a “wagering contract” and a “credit agreement”. The Macau-based operator had brought the lawsuit in 2017. The man reportedly took a HKD40-million (US$5.1 million) line of credit from Wynn Macau Ltd, and he had paid down about HKD33 million before the firm sued him. The fund manager was ordered by the court to pay the outstanding amount of HKD33 million plus interest to Wynn Macau Ltd, Reuters reported, quoting the gaming operator’s lawyer. The report added that the fund manager’s side declined to comment whether it would file an appeal against the ruling. 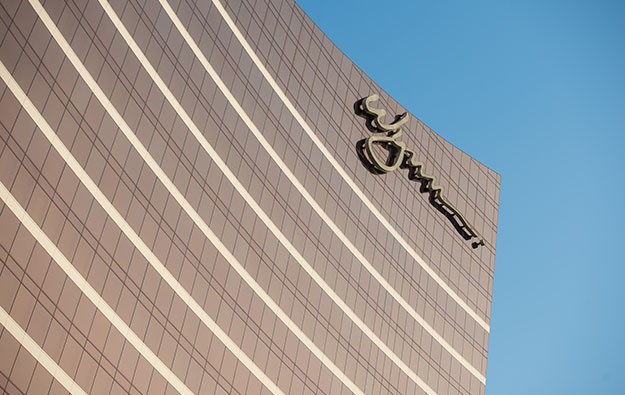 Wynn Macau Ltd operates two casino properties in Macau: hotel casino Wynn Macau on the peninsula, and casino resort Wynn Cotai in the city’s Cotai district. The firm is a subsidiary of U.S.-based casino operator Wynn Resorts Inc.
Casino gambling is legal in Malaysia, but only at the country’s sole casino – Resorts World Genting, a property also known as Genting Highlands and run by Genting Malaysia Bhd. It is unclear the potential impact of the ruling in Wynn Macau Ltd’s case on business at Resorts World Genting.